The wedding season is almost upon us and once you have your outfit, your next decision is what handbag to carry on the big day. 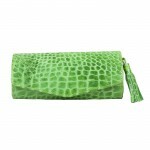 Traditionally, ladies carry small clutch bags or handbags to weddings, but careful thought needs to go into your choice. As well as making sure it complements your outfit, you need to consider what you have to carry with you for a long day at potentially a number of venues. Necessary items are of course a phone, some cash, possibly some keys and maybe some makeup. If you are going to be in a cold church, you might have a wrap that needs stowed away at the reception venue. 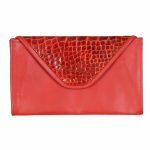 We have a two styles of small clutch currently available in our collections. The first- we call it our convertible clutch – comes in a a choice of leathers and can be worn in a number of ways. It has a detachable tassel, wrist loop and chain, allowing it to be carried over the shoulder, in your hand or draped from your wrist. 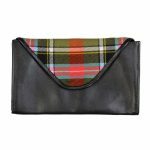 Our second clutch is an envelope style in soft leather with a contrasting flap in textured leather or tartan. 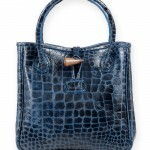 Each of the bags comes with a detachable strap enabling it to be worn over the shoulder. 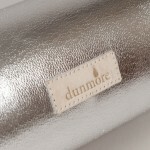 If you want something larger, we have a number of pieces from our leather range that would be perfect for a wedding. 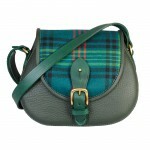 Our signature toggle bag (so-called because of the toggle fastener) comes in a number of colours and textures. 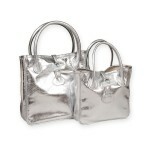 They also come in beautiful soft metallic gold or silver options, which are perfect for a party! 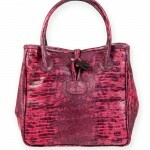 Each toggle bag is lined in soft suede with one zipped and one open pocket. 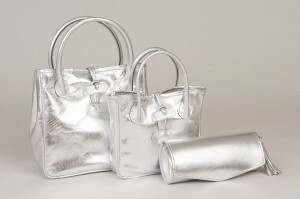 These bags are bigger than the clutches and will hold a wrap as well as your necessary items. 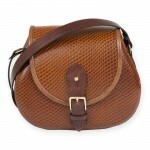 If you prefer a shoulder bag, our leather saddlebag is the choice for you. 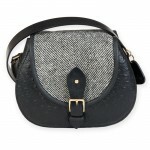 In a range of leathers with a tweed and tartan option too, this shoulder bag is lined in suede and is roomy enough to carry everything you need for a long day of celebrations. 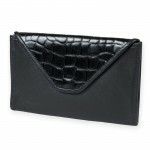 A large open internal pocket will keep money or a phone safe and easily accessible. Whichever bag you choose, it will have been designed and made in Scotland and, because we only make a limited number in each leather, you can be confident there won’t be any other guest with the same bag as you. That’s one less wedding worry sorted!